What Are You Working On Outside Of Your Role As Plant Manager For MSD Pharmaceutical Operations At Merck? 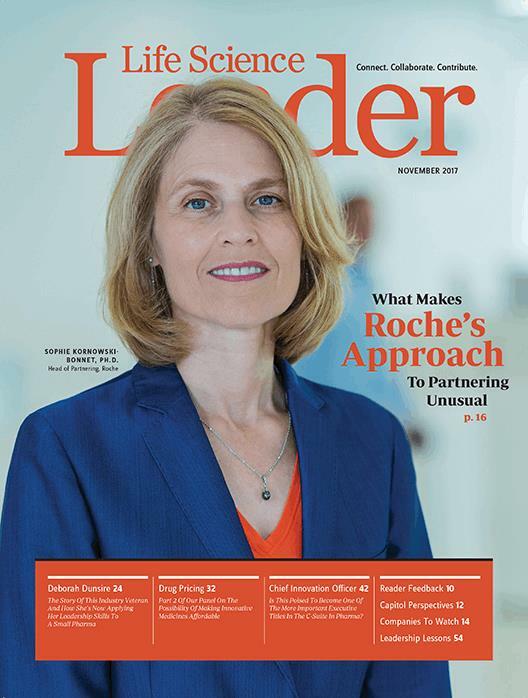 What Is Your Approach To Balancing Your Dual Responsibilities Of Serving As Chief Medical Officer And Coleader Of The Medicines Development Unit (MDU)? What Is Your Opinion On The FDA´S New Approach To Approving Drugs Based On Their Genetic Profiles?